Tim Schäffer leads the Alexa Smart Home product for Germany, Italy and Spain. 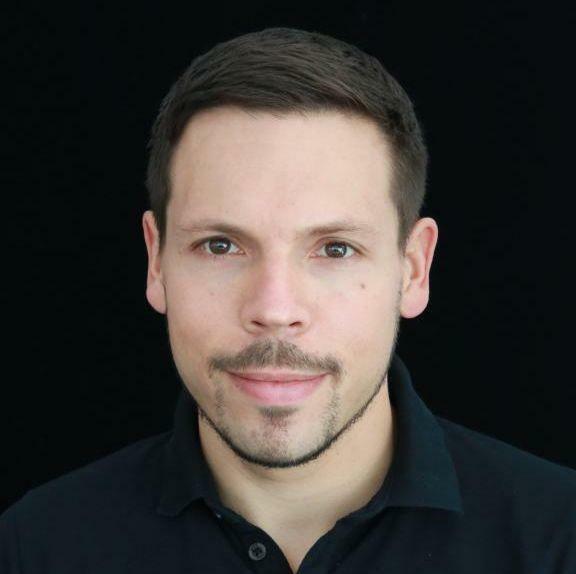 Besides the product management, he was also responsible for the launches of Alexa Smart Home in Italy and Spain in 2018. The focus of his role is to obsess over making it easier and more intuitive for Amazon customers to control their connected home via voice. He drives the launches of new Smart Home features, working closely with technical and non-technical teams across Amazon to deliver best in-class solutions for customers and clients. Before joining Amazon in 2017, Tim was heading the OTT / Big Screen Product teams at maxdome at ProSiebenSat.1 . Tim earned his undergrad in Audio Engineering, before completing his Master’s Degree in International Business in San Francisco.